Renovating a home can be a costly affair, which means many homeowners will have to tap their home’s equity or arrange other financing to pay for a new kitchen, expand a living area or finish off an attic. 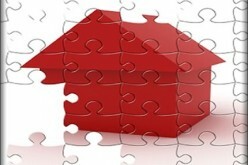 As of this publication, lending remains tight with banks taking a good look at borrower’s credit histories and home values as they consider loan applications. 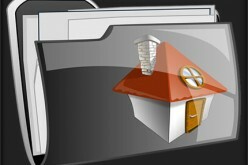 That means getting ready to have your finances scrutinized or risk having credit sabotage your home renovation plans. 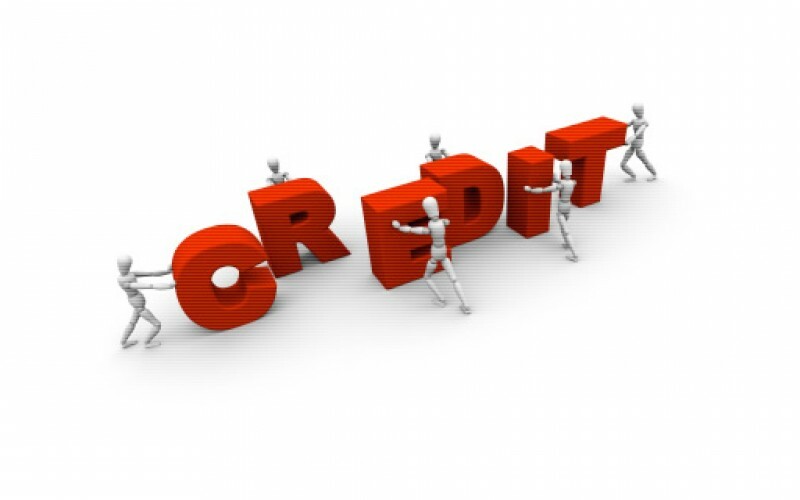 Obtain your credit reports — Personal and financial information about you is regularly shared with three credit reporting bureaus. This information includes where you live, your place of employment, your Social Security number, your credit accounts, balances, payment history and more. Experian, Equifax and TransUnion are the companies who maintain consumer records, information you can obtain for free from a website set up for that purpose at AnnualCreditReport.com. You’re entitled to one free copy annually — get your reports and check each one closely for accuracy. If errors or aged information is present, follow each bureau’s instructions for correcting mistakes. 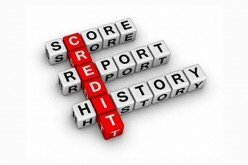 Mistakes can lower your credit score. Obtain your credit score — Credit scores are not included with your free credit reports, which means you’ll need to buy your score separately. All three agencies “score” you, but not every agency offers your score to you. Visit myfico.com to obtain your FICO score, the most popular credit score used by lenders to determine if you are a good credit risk. Apply now or wait — If your credit score is below 700, consider putting your renovation project on hold until you can lift your score higher. That’s because lenders will base your “worthiness” on your score and may not extend to you a loan if your credit score is too low. Or, if you are able to secure a loan, your interest rate may be high. You’ll want a loan within 1 or 2 points of your mortgage — don’t settle for a loan that can’t justify your home renovation. 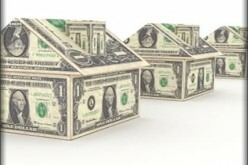 Shop around — Get quotes from several lenders before seeking financing. 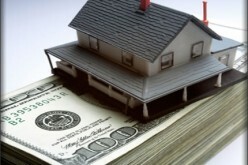 Know the differences between a home equity line of credit or home equity loan. Both have distinct features with the former letting you tap your funds as needed. The latter is offered in one lump sum. 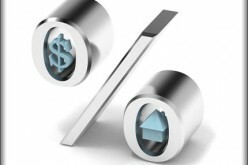 Rates amongst lenders can vary from one-quarter to one-half percent, which can add up over the life of your loan. Harder to determine is whether a home renovation project is worth it to you in the first place. If you plan to stay in your home for just two or three years, your project may not make financial sense. And with reports that housing prices are still falling, you may be better off making simple changes instead of expanding your home’s footprint or overhauling at least a portion of the interior. If you plan to stay in your home five or more years, then a renovation project seems logical. Your family may be growing and your commitment to your local school district, church and community could be the ties that are keeping you in place. Besides, making a renovation can prove more cost effective than selling your home and moving even if the “new” home is in your neighborhood. 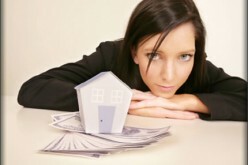 The cost of selling your home, acquiring a new home, paying for movers and the attendant headaches of making any change can quickly consume your resources and cancel out whatever savings you had expected to realize. Know that credit problems can take several months to fix which means that your personal financial picture may change during that time. When you’re ready to apply for new credit do so with the confidence that your credit history will support your efforts not take away from it.